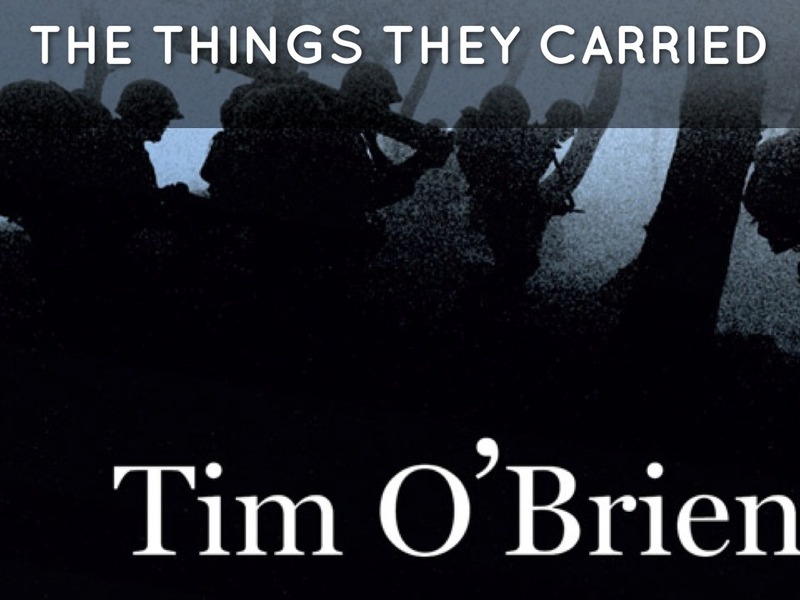 ‘The Things They Carried’ a novel by Tim O’Brien mentions the various things, tangible or otherwise, that the soldiers carried in their rucksacks and how important they were to them. Likewise, I carry a number of items in my college bag due to their usefulness. There are those items that are a necessity while there are those which I carry have certain functions which they play. In my bag, there is a wallet, note books, stationery, reference books, a pullover, a laptop, a water-bottle, and a journal. In my wallet, there is money which I use to purchase my lunch. In the wallet, there is also a debit card. Its function arises when I go shopping to buy supplies. Also in my wallet, there are photos of my parents. I have small photos of my dad and mom in my wallet which I like looking at from time to time. Apart from the debit card, my wallet also carries my school identification card plus my library card. The other items like stationery include a pencil, a pen, a ruler and an eraser. These items help me with my daily class work. These items go hand in hand with exercise books which I write in. Reference materials such as text books come in handy when we have been given assignments. I carry a journal to keep a record of the things that need to be done and those that have already been done. I also record in it certain events which have occurred during the day. A laptop is very handy and does not lack in my bag. I carry it everywhere I go so as to aid I do my school work. A pullover is necessary just in case the weather changes. It could be used in case of emergency if my shirt gets torn. My bag never misses a penknife. It is multipurpose and can help me do certain activities like opening a can or slicing a fruit.